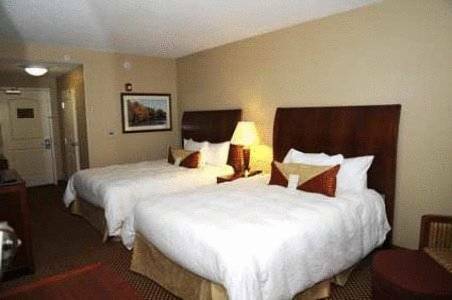 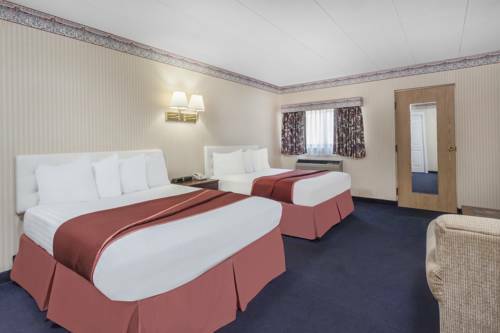 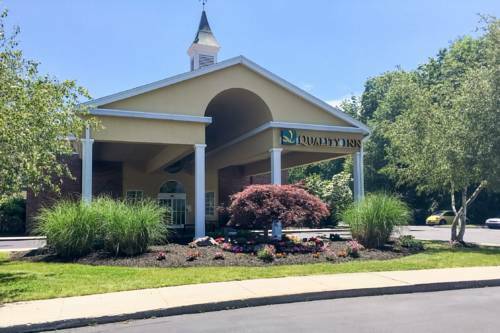 You can make all the local phone calls you would like taking advantage of the complimentary local phone calls; at Holiday Inn Express Mystic you can heat up lunch with the microwave in your room. 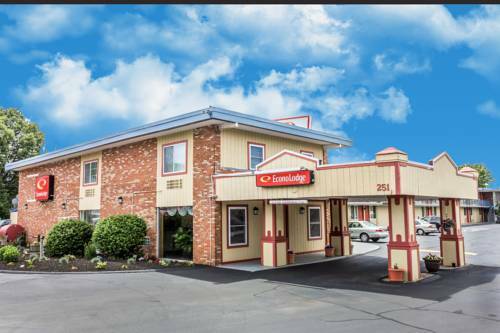 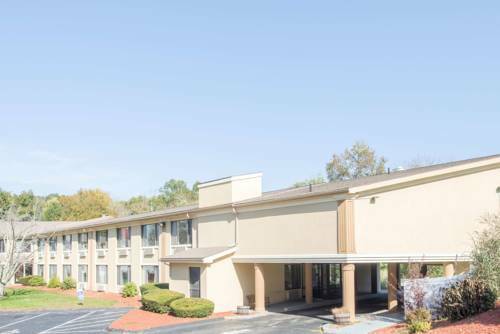 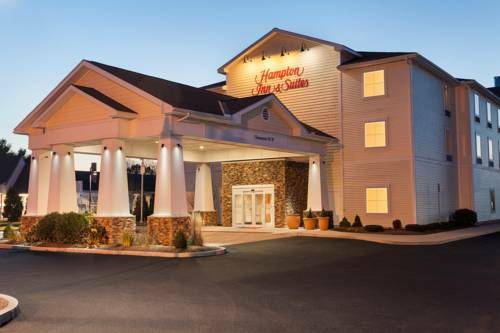 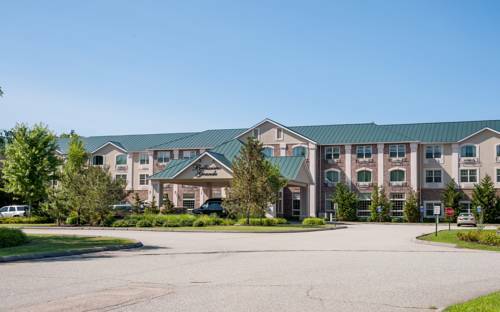 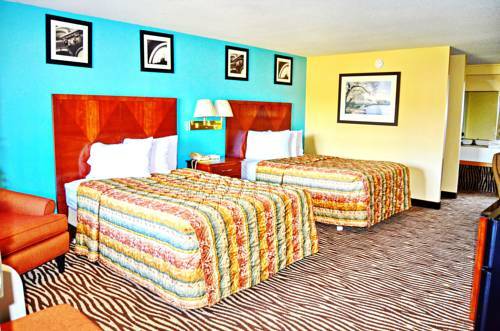 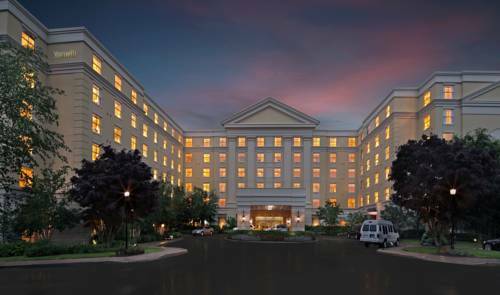 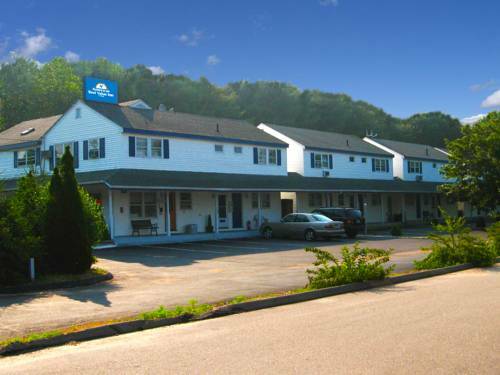 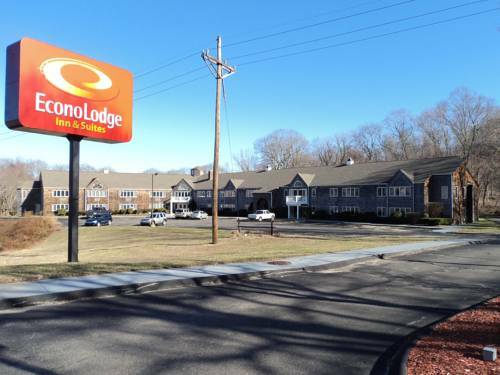 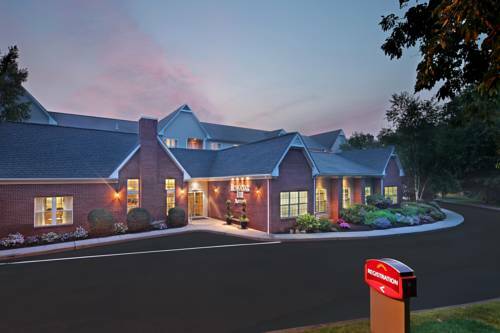 These are some other hotels near Holiday Inn Express MYSTIC, Mystic. 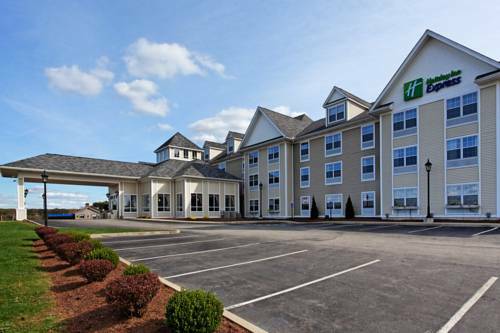 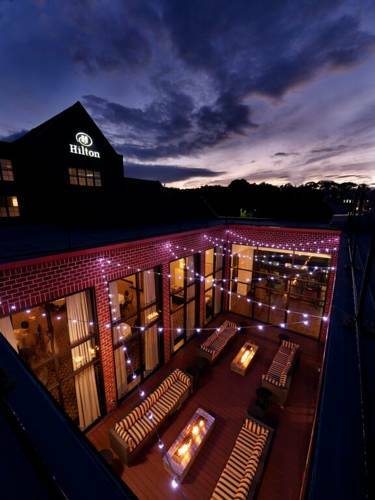 These outdoors activities are available near Holiday Inn Express Mystic.